Sun is shining, the weather is sweet – sort of, but not today. But hey, that’s Vancouver, and summer is coming. There’s nothing worse than being out in the beautiful weather and squinting like a baby who just tried a lemon for the first time. 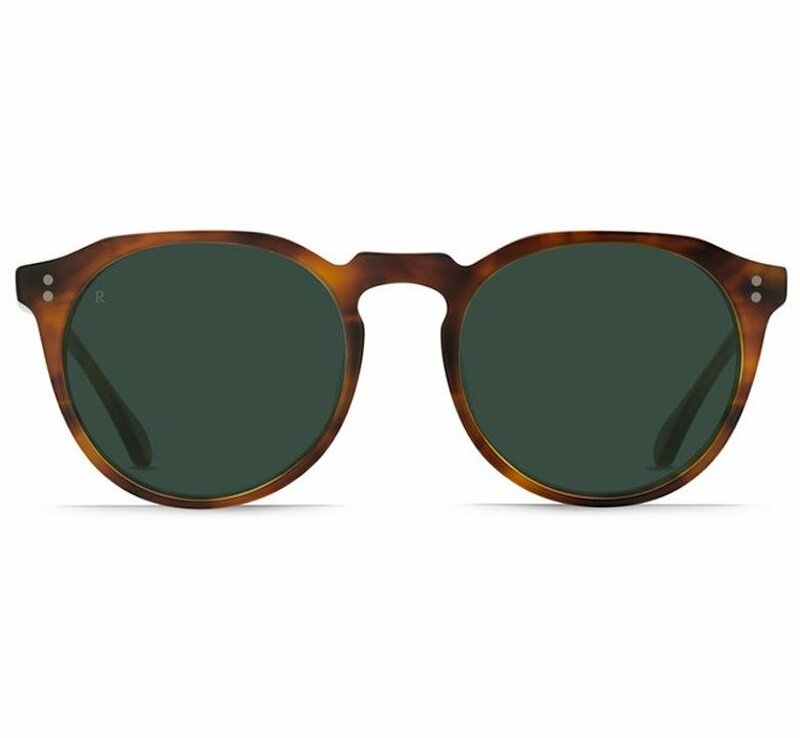 And there are few things more essential in your spring/summer wardrobe than a quality pair of shades. 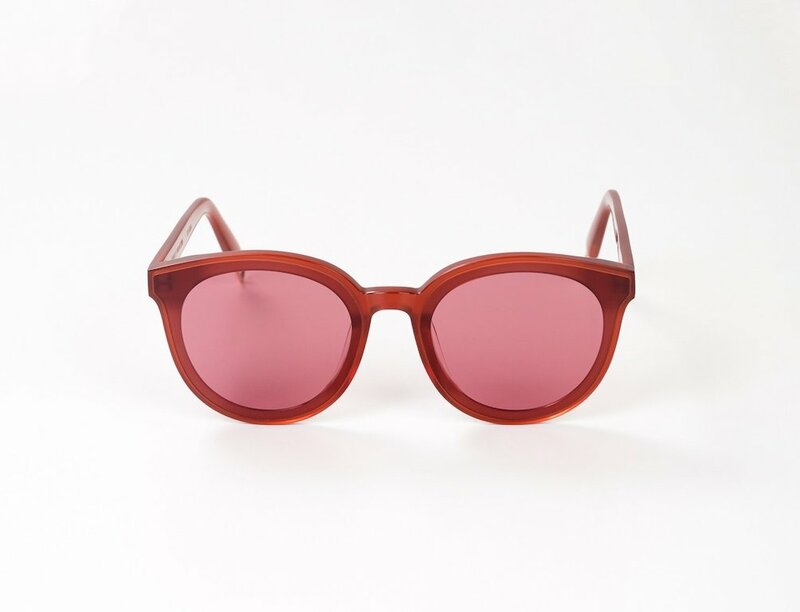 The stores are stocked at the moment with sunny’s from Canada, Italy, Spain Japan, France, Scandinavia, US, and beyond. The selection is hot and the frames are sizzlin’. Have a stroll round the neighbourhood and try on a few pairs. May the kool be with you. 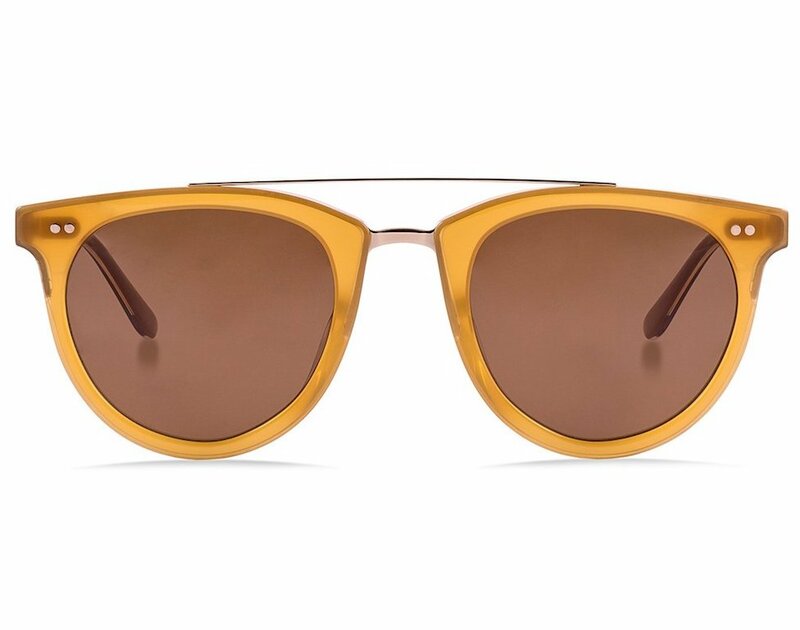 Celebrate the spring and summer season with MOSH on APRIL 10-16 at their Etnia Barcelona Pop Up in the Gastown optical shop. Inspired by the mountain called Amba Alagi, located in the Tigray Region, Amba has been manufactured thanks to a sophisticated investment casting process. Combined with the skillfulness of craftsmen, this high-precision, advanced technology makes it possible to create elaborate objects and to faithfully reproduce even the finest details. Handmade in Italy. The best of both worlds. 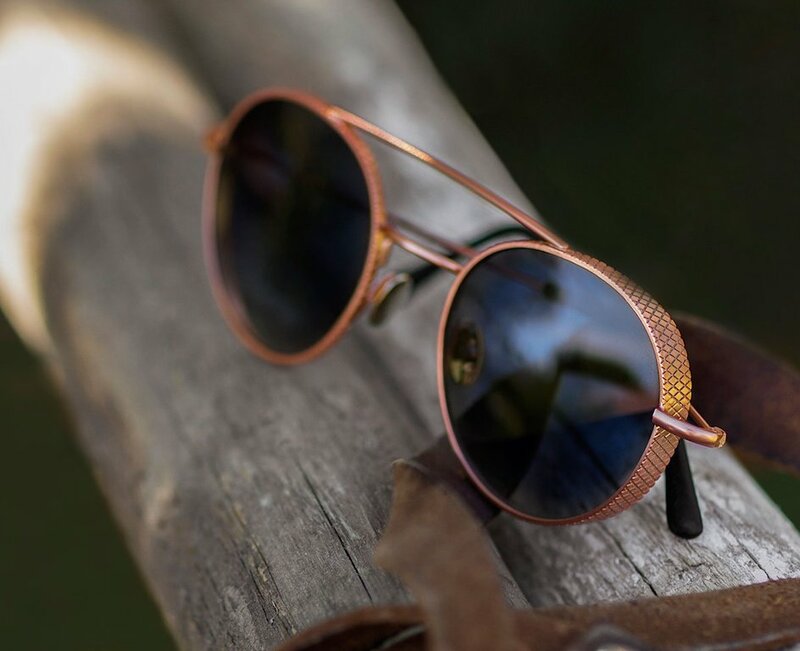 With pilot style as well as driver style references, this hybrid, unisex frame combines acetate rims with a steel inlay that runs across the top of the frame and connects to the nose bridge for added strength. 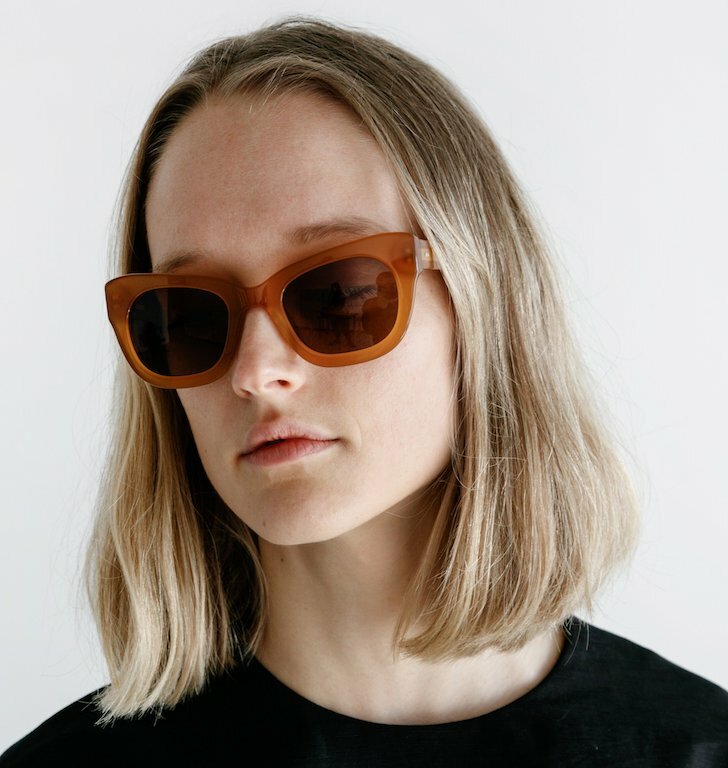 Sydney-based eyewear brand, Sunday Somewhere, is intrinsically a unique mindset. 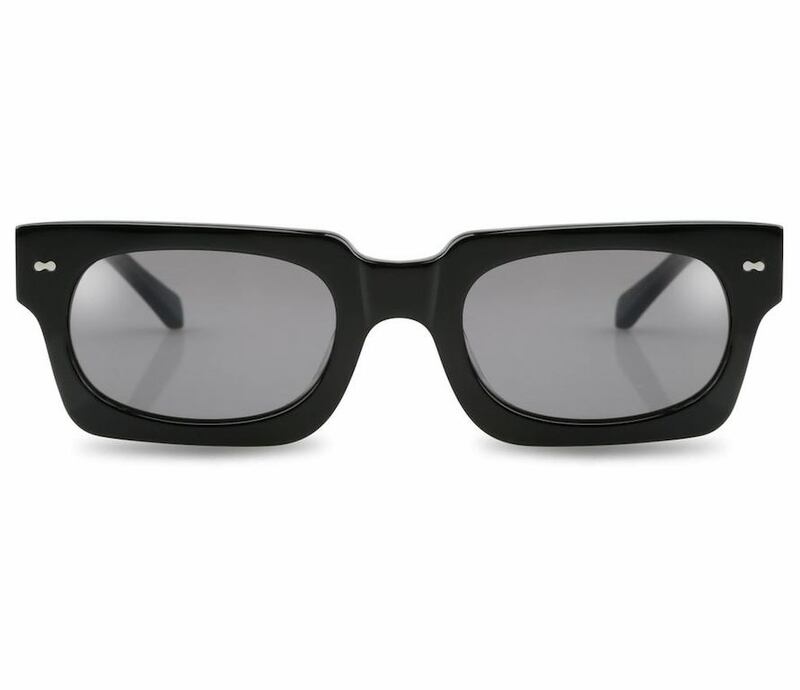 The brand philosophy is simple: they’re beautifully crafted, classic and modern frames. The brand relies on inspired imagery to assist with the vision both it, and its customers relate to. 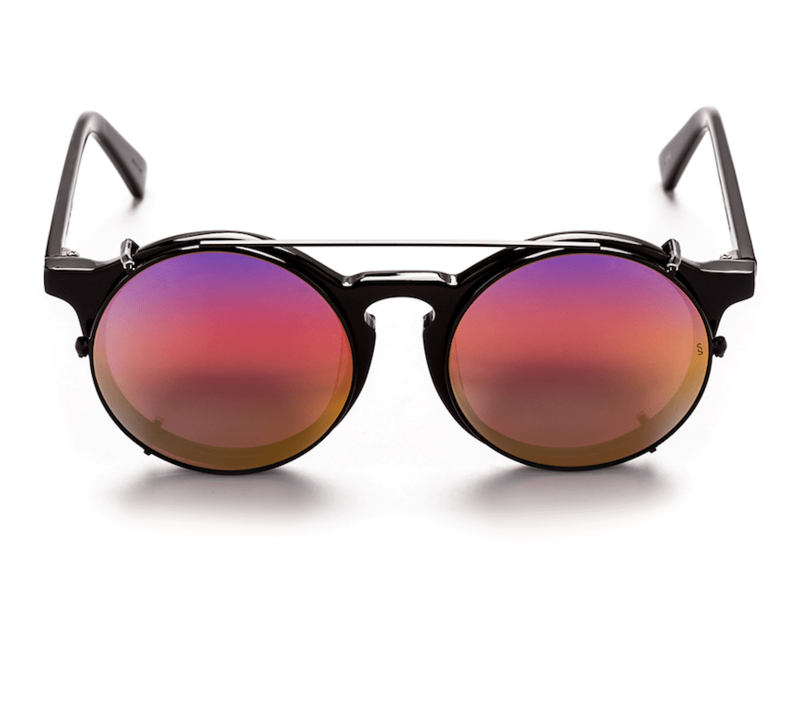 The sunglasses are designed and made in Australia and are all unisex with high quality UV lenses.